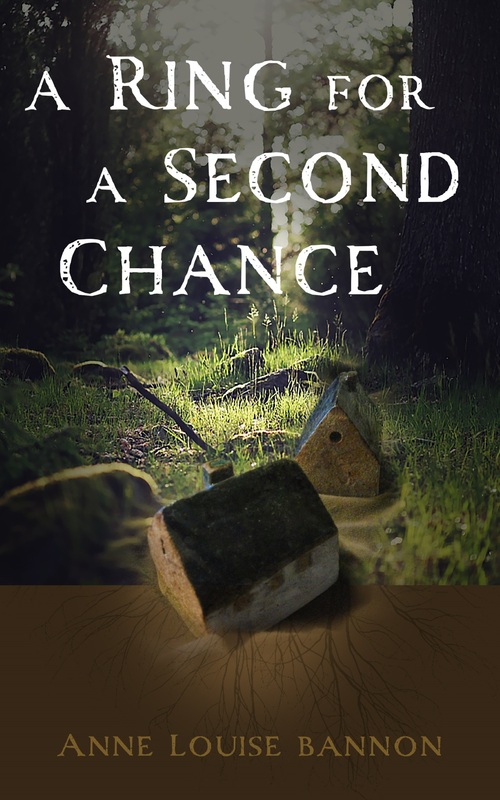 A Ring for a Second Chance is Now Available! I know. You were expecting the next installment of But World Enough and Time. But I can’t help it. Today is the release day for my latest novel, A Ring for a Second Chance. In this sequel to a beloved fairy tale, an all-too-convenient accident supposedly kills a young king and his family. Steffan and Ella and their children are, however, very much alive, but forced into hiding lest Steffan’s cousin, Queen Lanicia, wipes them out. Claiming to be a merchant fallen from the new queen’s favor, Steffan takes up farming in a small village. He and Ella raise their growing, and expanding, family, keeping their secret while forming friendships and building the support Steffan will need to regain his throne. Fortunately, there is just a bit of magic helping them along. But will it be enough? I’ve been living with Steffan and Ella since I was 15 when they starred in my first novel. That may never see the light of day – let’s be real, it wasn’t very good. So I’m really excited that this sequel is finally out. I hope you enjoy it. You can check out all the places to buy it here. I love a good fairy tale! This sounds amazing! Thanks, Diane! I hope you enjoy it.